Our 4 Channel "PRO SERIES" Digital Video Recorders are "recognized" throughout the industry as a professional, easy to use, reliable solution for any type of surveillance application - no matter how big or small. Our DVR Recorders enable you to view your cameras live on your PC, Cell Phone, and Tablet with our Remote Viewing Software and Remote Viewing Free App. Our "PRO SERIES" Digital Video Recorder has a simple user friendly interface, making set up with the mouse (included) a breeze. Our "PRO SERIES" DVR allows you to individually customize your settings both live and remotely over the Internet. Easily search your video monitoring by time, date, or event. Program your DVR to do 24/7 recording, motion recording, or record on a schedule. Customize each camera with the click of a mouse. 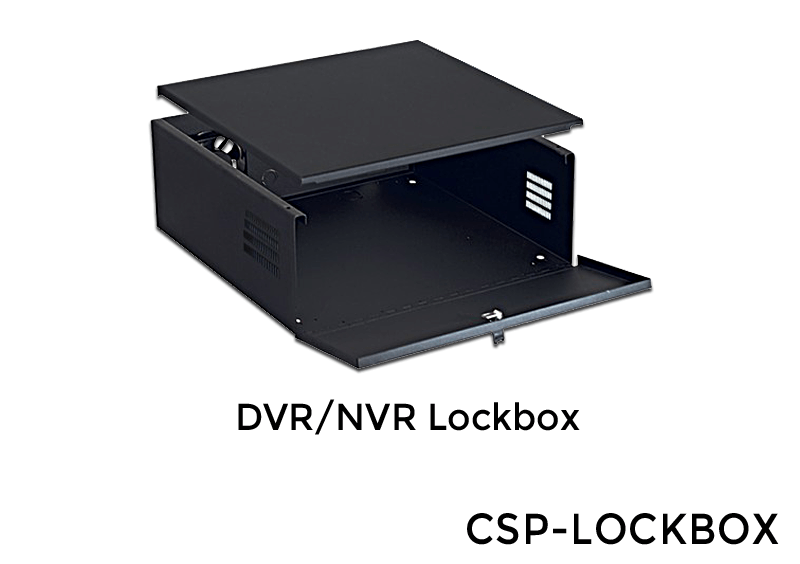 Our "PRO SERIES" DVR "auto adapting technology" supports several types of surveillance technology. Use older analog BNC (round video connection) security cameras in addition to new HD over coax security cameras to achieve better clarity and zoom recognition than ever before. Record video in Full 1080p with our "PRO SERIES" 4 Channel Recorder. Your DVR is ready to go out of the box when it gets to you! We install the hard drive for you and test the Digital Video Recorder prior to shipping to you. Simply plug in your cameras and turn on the unit. Use the mouse to program and customize your system and camera settings to your preference. LIVE REMOTE INTERNET, CELL PHONE, and Tablet VIEWING - Our "PRO SERIES" DVR allows you to monitor your cameras Anytime, Anywhere, and Anyplace! View your Security Cameras on the on the Internet, Cell Phone, and Tablet Devices. Remote Viewing requires a basic high-speed internet connection. It is Simple, Easy, Safe, and Secure for you to monitor your assets. 24/7 RECORDING, MOTION RECORDING, and SCHEDULED RECORDING – You decide on your recording settings. Save time and hard drive space by recording on motion or schedule. Program your "PRO SERIES" DVR to send an email notification and digital snapshot on cameras when a motion event occurs. UP to 1080p High Definition Real Time Live View ON EVERY CAMERA - No more jumpiness or jerkiness in the video that you may have experienced in the past. This DVR is "the best in class". COMPATIBILITY - The "PROS SERIES" DVR is compatible with Standard CCTV security cameras and HD Security Cameras. DIGITAL ZOOM – Our "PRO SERIES” Digital Video Reorders provide Digital Zoom. This helps you to digitally zoom in on a particular area or object. 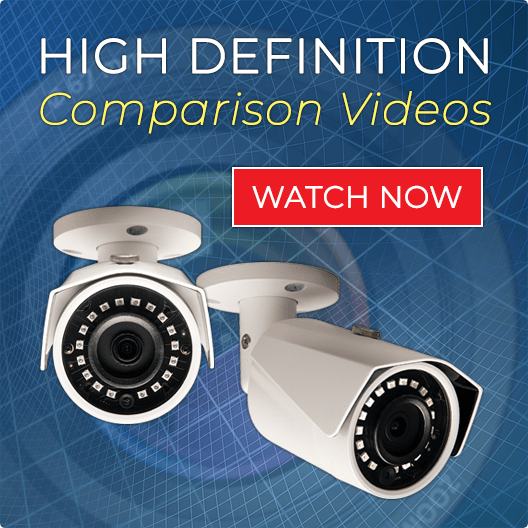 When using with our new HD Security Cameras you will acheive better identification and clarity than ever before. MULTIPLE SCREEN DISPLAY OPTIONS - View 1 camera, 4 Cameras, 8 Cameras, 16 Cameras, or up 32 Cameras at a time. There are multiple screen display options to view your cameras on the monitor. For example, you may choose to make one camera larger than some of less important cameras on your display - you can even create your own display grids! So far at this time since my recent purchase we have been really satisfied thus far. Our vacation in Asia has been great as we are able to access our cameras with this recorder and with clarity. And a added note customer support is Great as with technical support as well. I will purchase products again in the near future and Thanks guys once again. 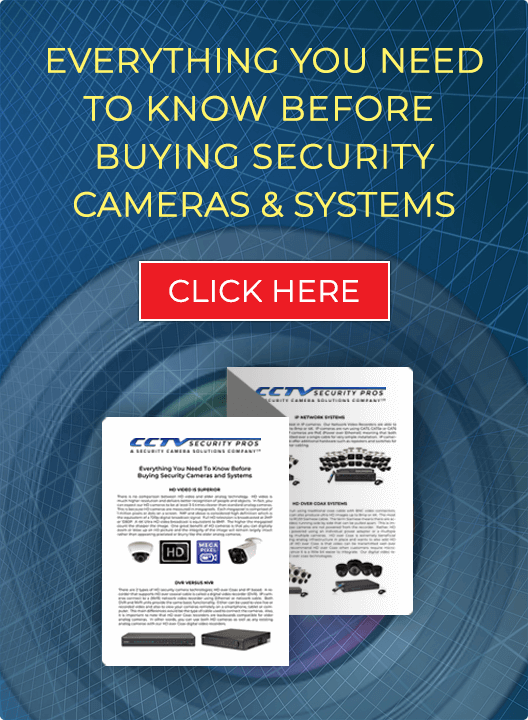 Cctv security pros makes great products that are easy to set up. I really appreciate their products and service. This is a professional dvr, unlike the last one I had which was very jerky and can barely play back video. Rep told me I would be happy with this one. I am very happy and plan on ordering another one for my home. We are very sartisfied with our purchase. This recorder works far better than our old DVR recorder. We recommend highly. Thank you all. Very good working DVR. Got it for small business and it is definitely suiting our needs. We also purchased some of your bullet cameras and we are all very satisfied. Very nice DVR this is my third 4 CH PRO SERIES DVR and I also have an 8 CH PRO SERIES DVR. I have the 8 and 4 ch on my own system and recently purchased two for my son’s security system.. internet and cell phone viewing is really simple to program. Great DVR with every feature you will ever need. Had a GE that was top of the line 10 years ago and this one blows it out of the water with ease of use and features. Easy set up and up and running quick. Will take some time to learn all the things this recorder can do. Best money ever spent and worth every dollar. Down loading to flash drive is a blessing so no more recording to DVD and the quality of video is top of the line. Even made my older GE cameras look better than with old DVR. Can't go wrong with this equipment. Great improvement in quality and ease of use. Highly recommend. Excellent hardware. Extensive SW Manual is a little overwhelming. Seems to cover a number of models but not exactly mine. I have everything running and I am making up a list of questions for Customer support.